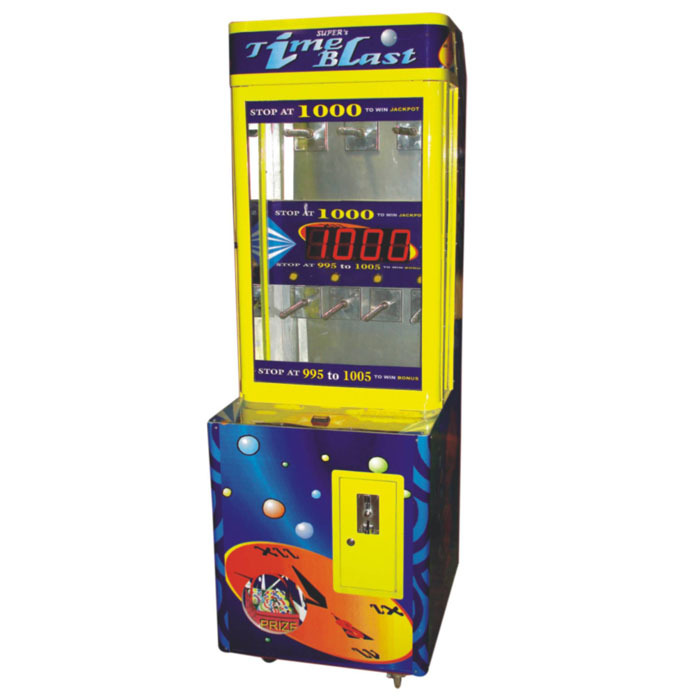 The A-Fill Tower game manufactured by Super Amusement Games is suited for the kids. 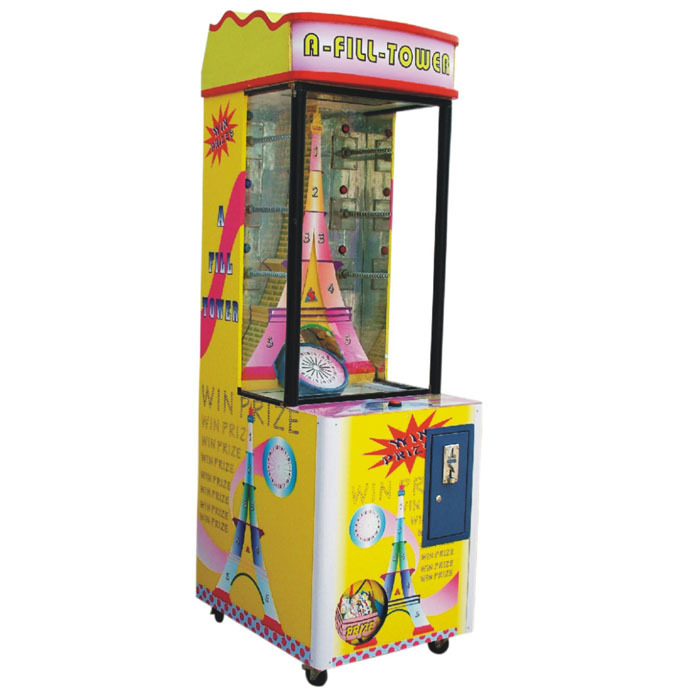 The inbuilt background is that of the famous Eiffel Tower which the basic concept of the game is. The game is functioned to give out gifts and cash to make it more fascinating and competitive. Different levels can be played and overcome to reach the latter stages that will eventually increase in difficulty. 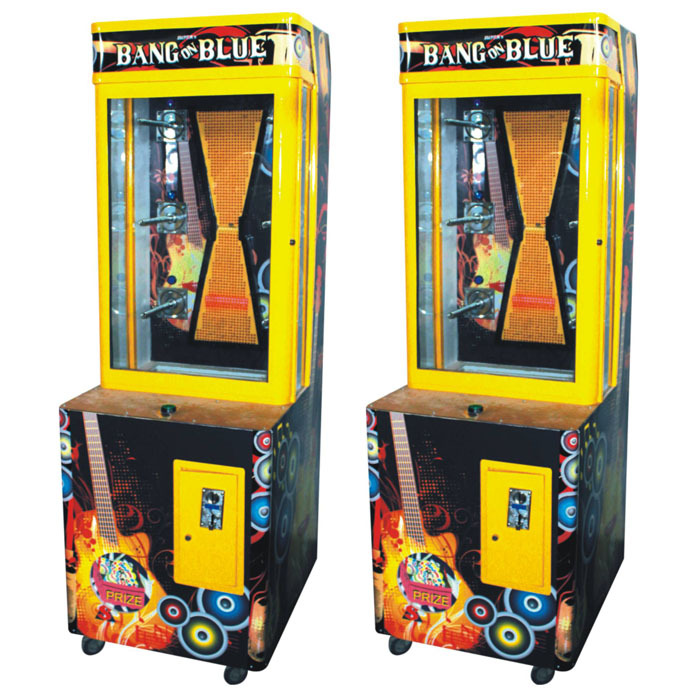 The standard dimensions of the machine is 30’’*27’’*81’H which makes it easily place able in small or medium sized areas. The game is in-built with exciting sound options that make it fun to play. Also the metal body of the machine is pasted with funky colorful stickers making it look quite the part.